doraemon_friend. . HD Wallpaper and background images in the doraemon club. All the guyz around you is your friends and i want to be your real friend and want to feel you!! 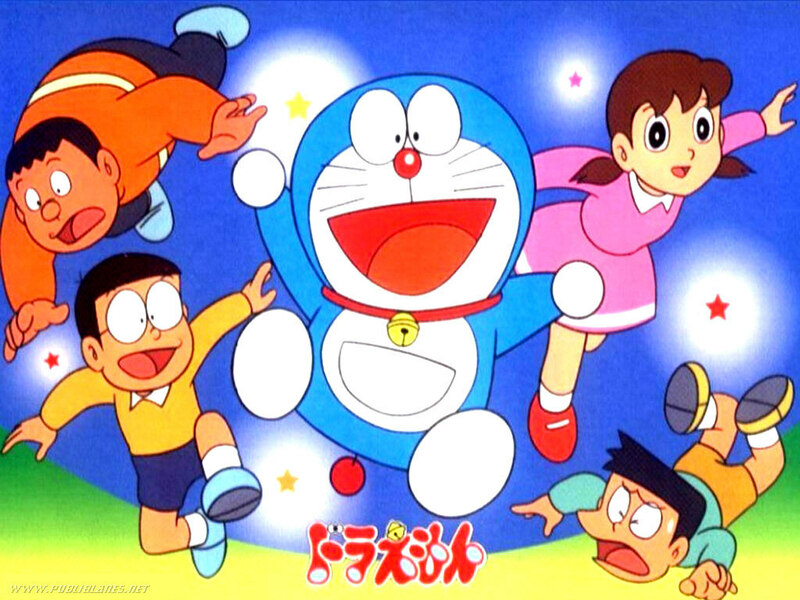 Love you very much doraemon... Biggest cinemas in cartoon world!